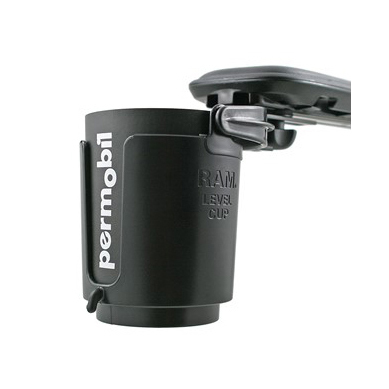 Permobil self-leveling cup holder comes with specially designed bracket. Self-leveling cup holder can adapt to variety of drink sizes and mounting locations. Permobil cup holder is designed to mount to the UniTrack rail under the armrest, along the seat, or on the backrest. Self-leveling cup holder can also mount to the PS armrest. 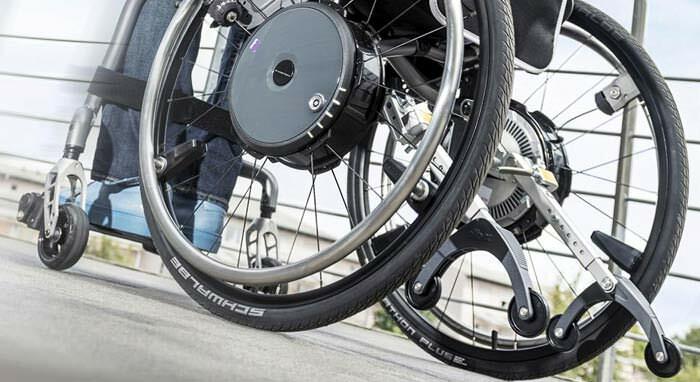 Permobil self-leveling cup holder provides standard mounting location for the VS, VS Jr and Corpus Tilt, which is along the sides of the seat.